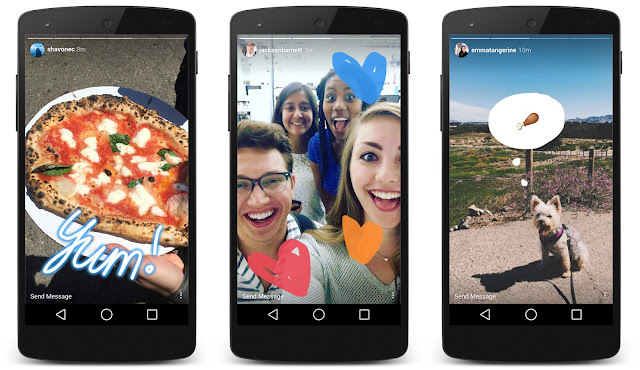 There are so many people on Instagram that it can be tricky to draw attention to your posts. But by getting more followers, more people will see the photos and images, which may be interesting for the content. There are some proven techniques that will make any individual get followers on instagram quickly, as well as help improve profile content and keep the "audience" interested. Click the "Profile" button in the lower right corner of the Instagram app. Uncheck "Private Posts". If the option is green, the posts are protected; click on it to make the account public. Geotags are photos uploaded with a location. 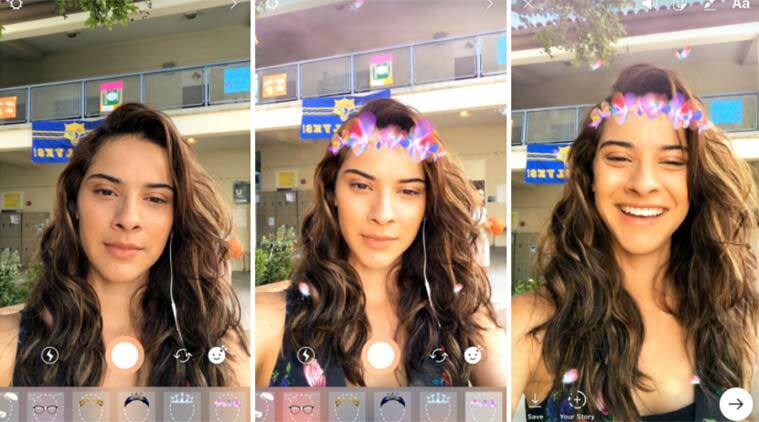 Other people may be looking for users and photos corresponding to the city or places near where they live, so the photo will have a greater chance of being seen by them. 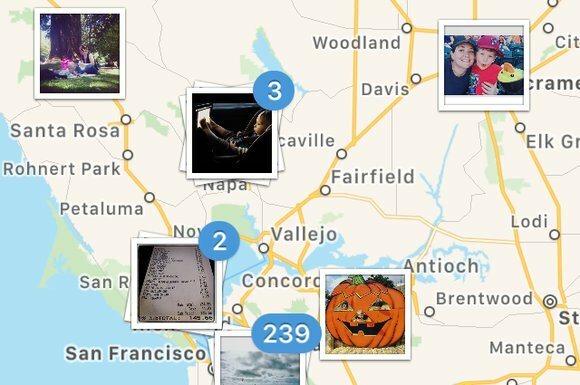 In Instagram, each defined location has its own page. All photos taken in a certain place can be accessed by the corresponding page, allowing others (from the same place as you) to see them (since the geotags have been activated), in addition to the images themselves. 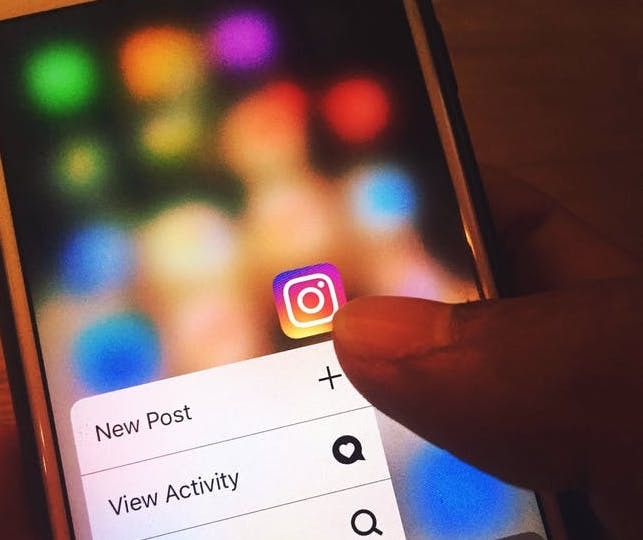 It is common for Instagram users to fill their own profile with multiple photos to attract more followers, but in fact, this has an opposite effect. Making a post with lots of photos all at once will "flood" the followers feed, making them think twice if they want to keep getting their updates. Also, those who do not follow will not be too tempted to follow the profile for the same reason. Apply filters moderately. 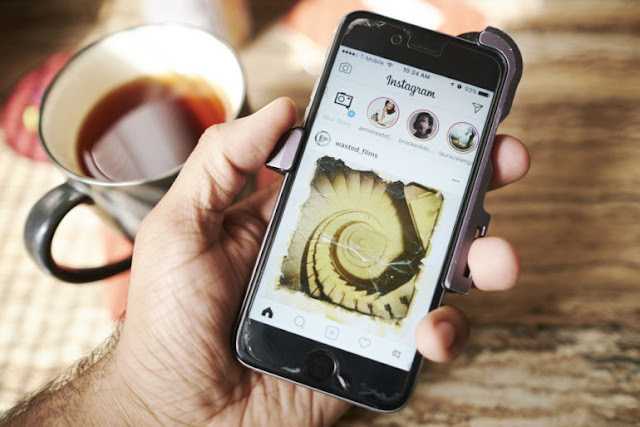 Instagram offers many options regarding filters and, as a general rule, they should be applied to the user's taste. There are a few well-known ones that can even attract new followers quickly as long as you make sure it really leaves the photo more interesting before you apply it. Create a short story by combining multiple photos into one. There are special programs that allow you to do this and if done properly, the end result produces a cool and attractive photo that will help in the task of getting more followers.